State witnesses in the trial of former Vice-President Phelekezela Mphoko's son, Siqokoqela last week failed attend court and were stuck in India because of violent protests which rocked the country last week, leading to the postponement of the case to next week. 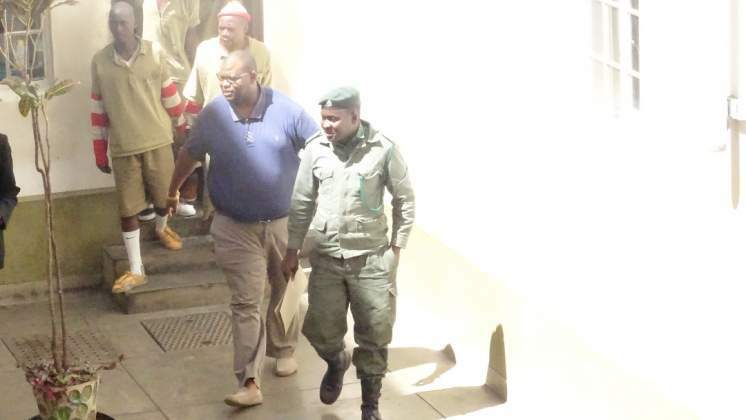 This was revealed yesterday when Siqokoqela (40), represented by Welshman Ncube, appeared before Bulawayo regional magistrate Trynos Utawashe being charged with committing 170 counts of fraud at the Choppies retail business. Siqokoqela is denying the charges and the matter was remanded to January 29 for continuation of trial. Prosecutor Jethro Mada asked for the postponement because major State witnesses went to India on holiday and failed to return citing violent protests that took place last week. Mada told the court that the witnesses indicated that they might return on Tuesday next week. Ncube consented to the postponement. Siqokoqela is being accused of hijacking the Choppies retail business and "looting" about $51 945,53 in cash and goods from the retail outlets. He was recently granted $200 bail which was revoked by magistrate Gladmore Mushove for violating bail conditions. But Bulawayo High Court judge, Justice Thompson Mabhikwa, recently set aside the revocation of his bail after Siqokoqela filed a legal challenge.